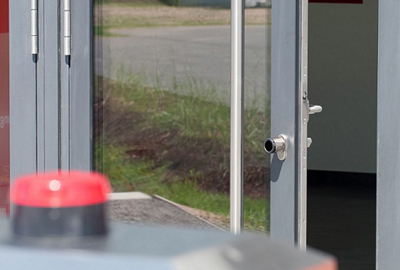 SEB PersInfo Flex is an access control systems with door cylinder with batteries. It is designed to work in a wire free environment so there is no need to hard wire the building, allowing you to keep your original doors and locks in place. This makes installation fast, self contained and straightforward. It is an access control system that uses distributed intelligence in both the lock and the key to communicate wirelessly with PC based SEB programming software. Key cards and locks can be programmed to allow or restrict access to different parts of the building. And the information stored in the key card can be transferred to a computer to provide precise audit trail information about where and when each lock has been used including the date, time and whether access was allowed or denied.